Discovery 3 / Range Rover Sport 2.7 TdV6 Engine CoverGood used condition as shown in photo.. Discovery 3 / Range Rover Sport 2.7 TdV6 Engine Co.. 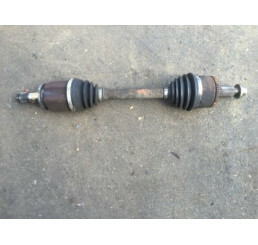 Discovery 3 / Range Rover Sport Front Prop Shaft TVB500160Good used working condition,Will fit Range.. 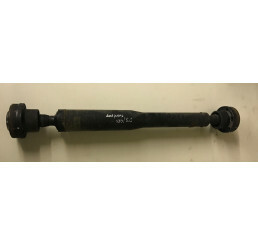 Discovery 3 / Range Rover Sport Front Prop Shaft T.. 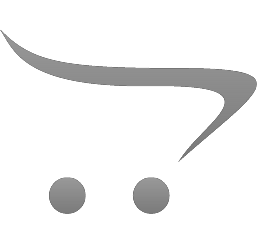 Discovery 3 / Range Rover Sport Manual Gearbox Loom YMD504611AGood used working condition,Please che.. Discovery 3 / Range Rover Sport Manual Gearbox Loo.. Discovery 3 / Range Rover sport Near Side Front Drive Shaft 05-09Good used working condition,As show.. Discovery 3 / Range Rover Sport Near Side Front Dr.. 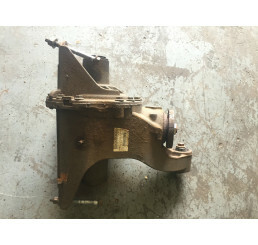 Discovery 3 Manual Gearbox LeversGood used working conditionComplete as shown in photo.. Discovery 3/4 Rear Prop ShaftGood used conditionNo damage to centre bearing..